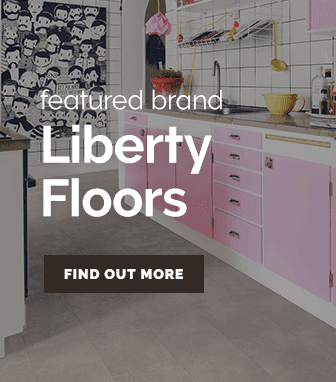 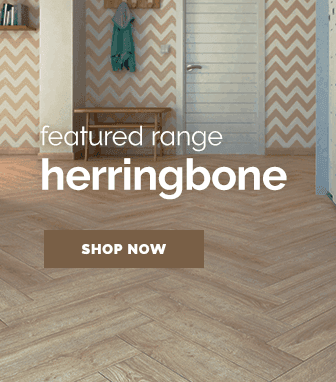 Offering striking vinyl floor styles, the livyn ambient click range offer gorgeous stone effect flooring for affordable prices. 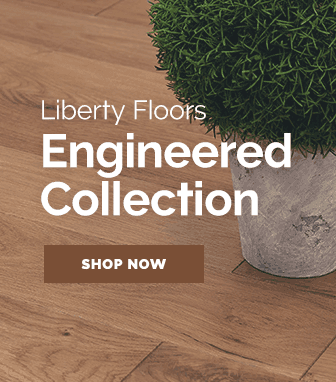 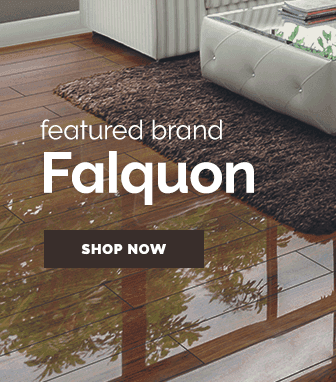 Livyn ambient click flooring features all of the amazing benefits that comes with a vinyl floor; waterproofing, scratch resistances, impact resistances & many more. 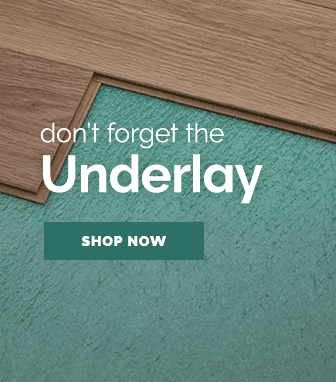 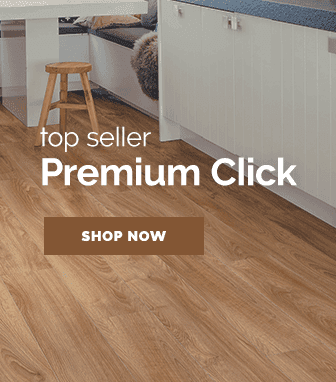 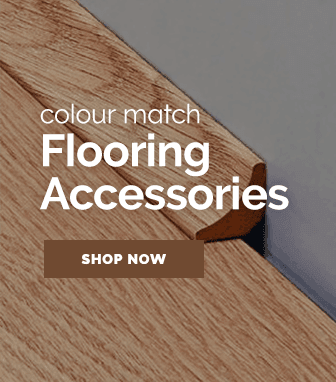 However unlike most vinyl flooring Quickstep's livyn ambient click range features the patented Uniclic Multifit system, this installation system makes installing flooring safe, simple & fast.